Well it’s that time of month again. 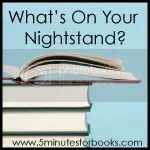 Not THAT ONE…What’s on the nightstand time of month over at 5 Minutes for Books. Seriously, I feel lately that 5 minutes is all the time I have to read on any given day. But aside of being the slowest reader in the world with an ever growing book stack, I will share my giant sized desire to become a more than 5 minutes for books a day reader! 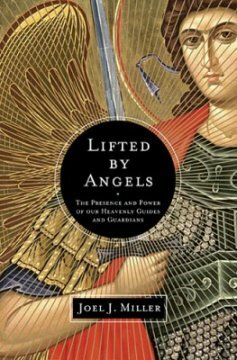 Lifted By Angels: The Presence and Power of Our Heavenly Guides and Guardians I am enjoying this book as it takes me on a journey through scriptural support of the role of angels in God’s redemptive plans from Genesis through Revelation. I would have finished this already but for Christmas, New Years, and a whole bunch of other crazy life distractions. It is worth a read for those who want to delve more deeply into this trendy topic. Personally it has me considering how much bigger that great cloud of witnesses really is than I had formally imagined. 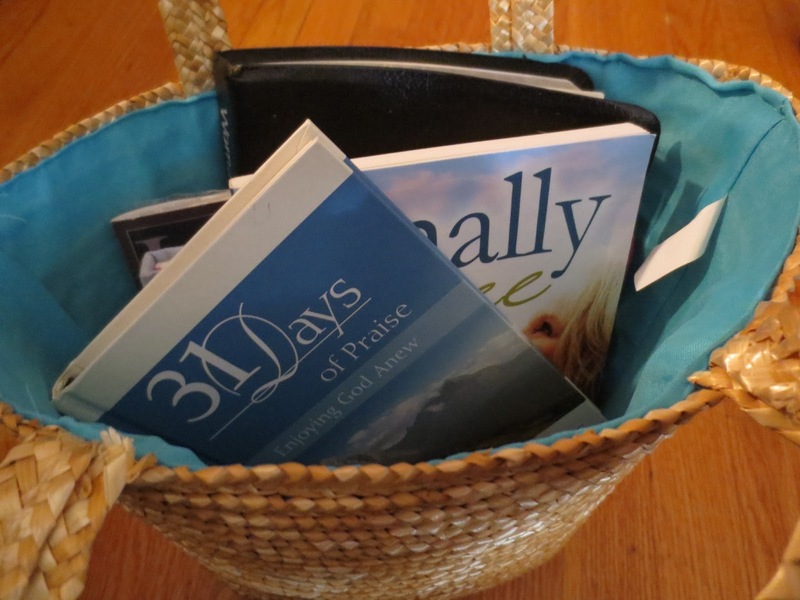 Laura Rath is hosting an online study herself at place: Journey In Faith– and I joined her for the journey with @ 27 others from around the world! 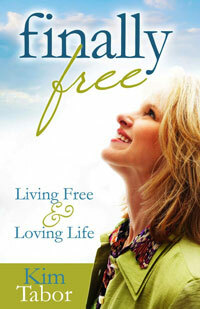 Finally Free: Living Free and Loving Life by Kim Tabor is a perfect start to my new year- not too heavy, not to light: Just Right! Kim shares her transformation as a Believer as she shares her FOCUS (acronym) for Focus, Restoration, Enjoyment, and Empowerment in our own Christian lives! 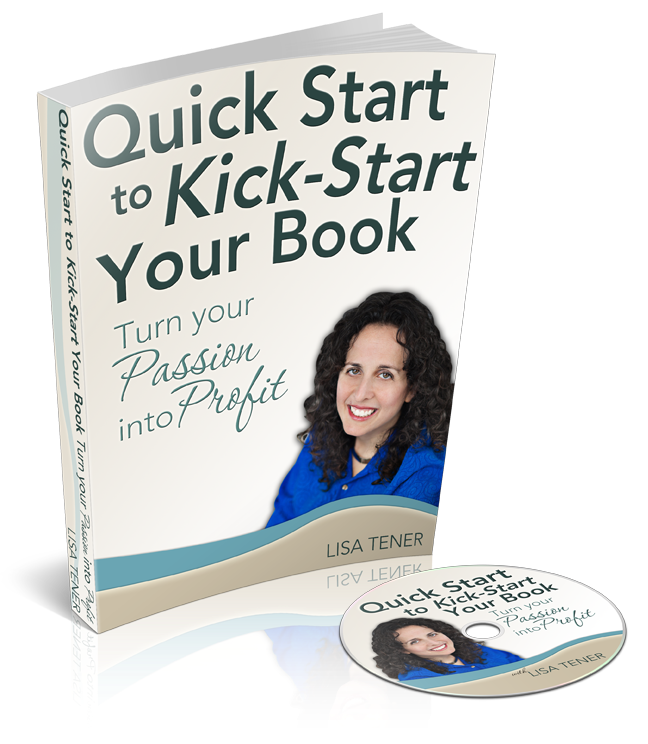 Lisa Tener’s Quick Start to Kick -Start Your Book is full of exercises that are practical for the writing life. Lisa is on a mission: “My mission is to empower thousands of authors to write their books, transcend this economy and transform lives.” and she shares how we as writers can avoid the pitfalls of getting started on our book project and offers practical exercises to get started…and finished. 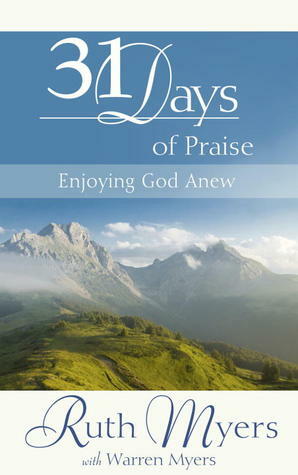 31 Days of Praise: Enjoying God Anew by Ruth Myers-This is one of those must read books for all Christians. Learning what it means to praise God has the power to transform every aspect of your life because it helps us know God not just as the giver of all things but as the only one worthy of our praise! 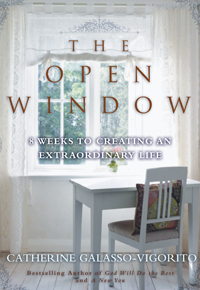 A wonderful read as well as supplement to daily Bible reading and/or quiet time. 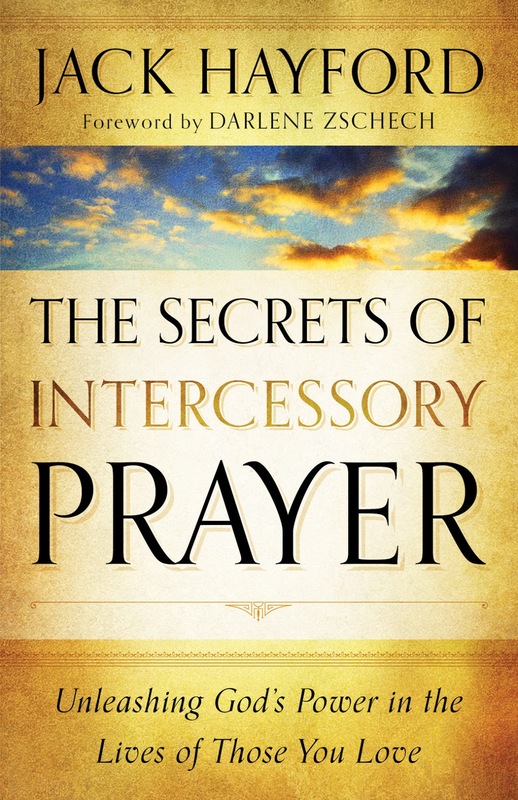 I reviewed The Secrets of Intercessory Prayer and found it to be one of the best books I have read to date on the subject. As a Lord Of The Rings Fan, I had to read this fabulous read by Jim Ware. 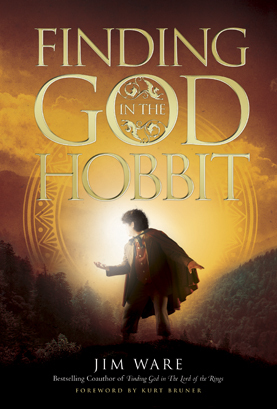 Loved it and Reviewed it here: Finding God in the Hobbit. 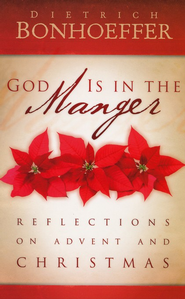 God Is In The Manger This was a recommended read from my sweet bloggy sister Shanyn and having just finished 40 Days with Dietrich Bonhoeffer over at Bible Gateway for the 3rd time it seemed like a perfect addition to Christmas reading. Bonhoeffer’s reflections are deep, moving and powerful. This Advent devo goes right through January 6th (The 12 Days of Christmas and The Feast of Epiphany). Get it for next Christmas season and be blessed! This book was sent to me as a gift from Catherine Galasso Vigorito and her publisher and let me tell you I can’t wait to read it! I have an advanced readers copy and am truly blessed to have it in my hands. It was released this past December and I am considering this as a possible candidate for an online study later here at Beneath The Surface: Breath of Faith this year. If you are interested in joining me let me know! I am thinking March-ish. I’m a ponderer, yeah a ponderer, I read around, around, around….but slow. The books that you have picked don't seem to be anything that you should “fly” through anyway! They give you something to “ponder”. I am interested in getting God is in the Manger for next year! This morning, I started reading “Pearl” by Lauraine Snelling. it is the second installment in her “DakotahTreasures”series.I need to start reading my book for review, Next Door Savior, by Max Lucado. Looks like some good reading. I want to read God Is In The Manger. Bonhoeffer is a great writer and offers a lot in the way of deep thoughts. Happy reading!! I really really want to read some Bonhoffer sometime. Ramona, I am hoping to share my reading goals in a post and link to your goals link! But I did check them out…so many and so lofty! lol.